Turkey Drumsticks is a popular Thanksgiving recipe. Learn how to make/prepare Turkey Drumstick by following this easy recipe. 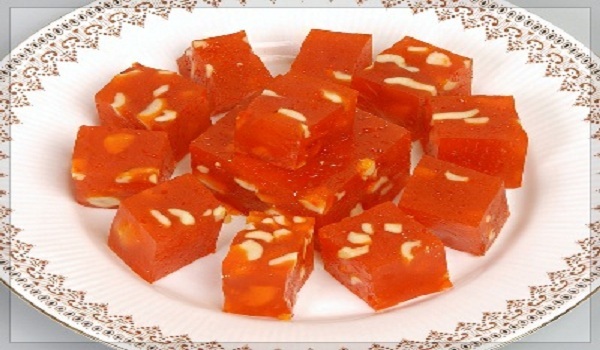 Cashew Halwa is a very popular recipe. Learn how to make/prepare Cashew Halwa by following this easy recipe. Turkey Cutlet is a mouth-watering and healthy low fat dish. 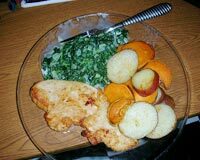 Learn how to make/prepare Turkey Cutlets by following this easy recipe. Super Moist Roast Turkey is a popular Thanksgiving recipe. Learn how to make/prepare Moist Roast Turkey by following this easy recipe. On this 'Mother's Day' preparing this dish won't just put a wide smile on her face, but will also come across as a pleasant surprise as compared to the traditional Burfi or Halwa. 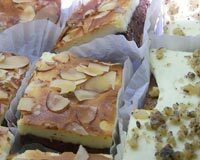 The Ambrosia Bavarian is totally irresistible. 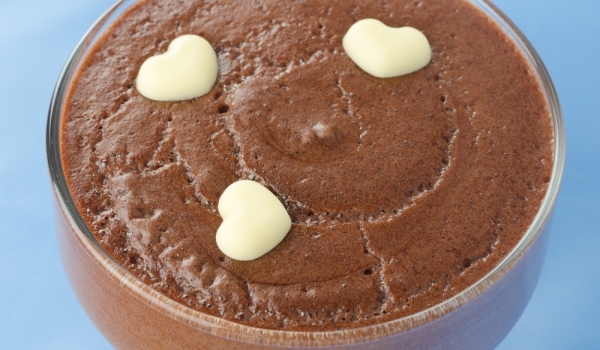 Spinach Souffle is a very popular recipe. 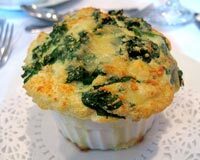 Learn how to make/prepare Spinach Souffle by following this easy recipe. 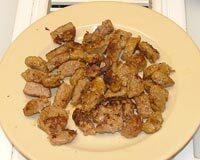 Turkey Sausage is a low-fat and yummy breakfast dish. Learn how to make/prepare Turkey Sausage by following this easy recipe. 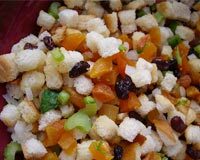 Turkey Stuffing is a popular thanksgiving recipe. 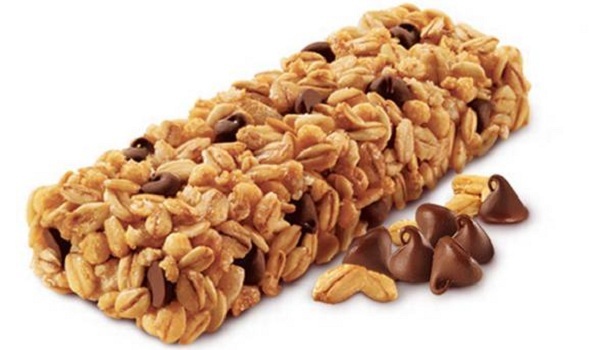 Learn how to make/prepare Turkey Stufing by following this easy recipe. Turkey Tenderlions is a festive main dish. 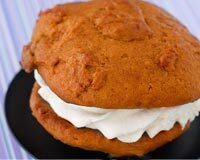 It is served with Cranberry Sauce. 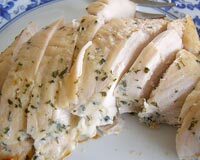 Learn how to make/prepare Turkey Tenderloins by following this easy recipe. Turkey Sandwich is a luscious appetizer, perfect for picnics or outings. 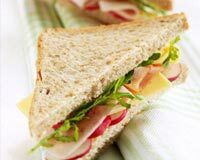 Learn how to make/prepare Turkey Sandwich by following this easy recipe. 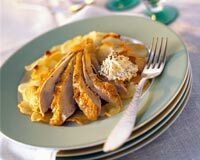 Turkey a la King is a low-carb version of Chicken a la King. Learn how to make/prepare Turkey ala King by following this easy recipe. Cajun Deep Fried Turkey is an ideal recipe for Thanksgiving and Father's Day. Learn how to make/prepare Deep Fried Cajun Turkey by following this easy recipe. 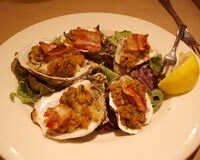 Oysters Casino is a tasty appetizer for any occasion. Learn how to make/prepare Oyster Casino by following this easy recipe. Turkey Supreme is a popular American appetizer. 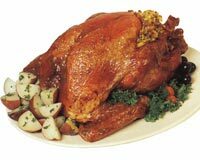 Learn how to make/prepare Turkey Supreme by following this easy recipe. 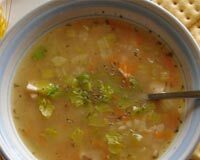 Leftover Turkey Soup is a mouth-watering and a popular American recipe. Learn how to make/prepare Leftover Turkey Soup by following this easy recipe. Turkey Rice Soup is a mouth-watering Thanksgiving recipe. 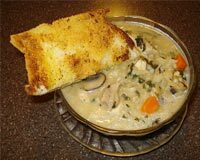 Learn how to make/prepare Turkey Rice Soup by following this easy recipe. 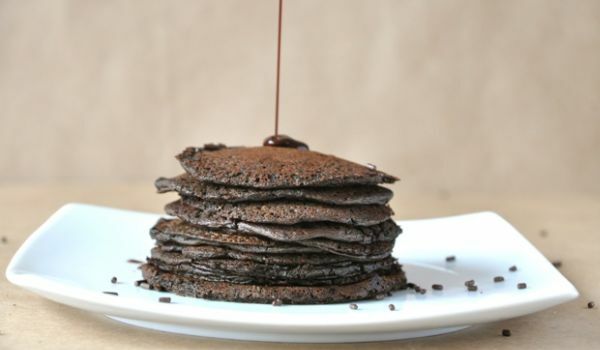 Chocolate Angel Pie is a very popular chocolate-filled treat. 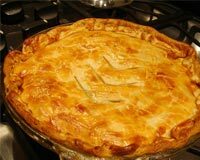 Learn how to make/prepare Chocolate Angel Pie by following this easy recipe. 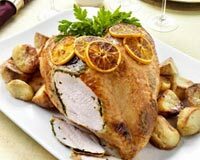 Citrus Roasted Turkey is a delicious recipe which gives different taste from other turkey recipes. Learn how to make/prepare Citrus Roast Turkey by following this easy recipe. 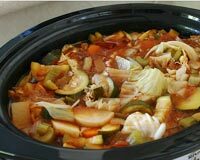 Crockpot Turkey is cooked in a slow cooker along with many other ingredients. Learn how to make/prepare Crock Pot Turkey by following this easy recipe. 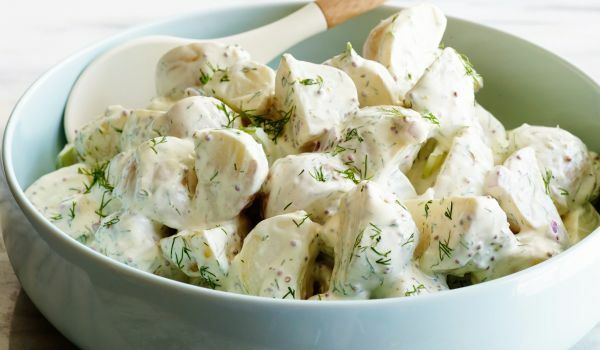 English Potato Salad is a very popular recipe. 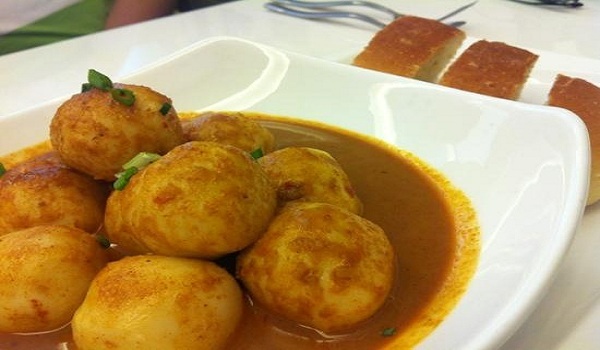 Learn how to make/prepare English Potato Salad by following this easy recipe.